Click Tabs Above For Additional Pages. I offer affordable and experienced installation of telephone jacks, cable jacks, computer network jacks and wiring for a home, manufactured home, and small business at low discounted prices. Business started in 1986, with Commercial Liability Insurance. 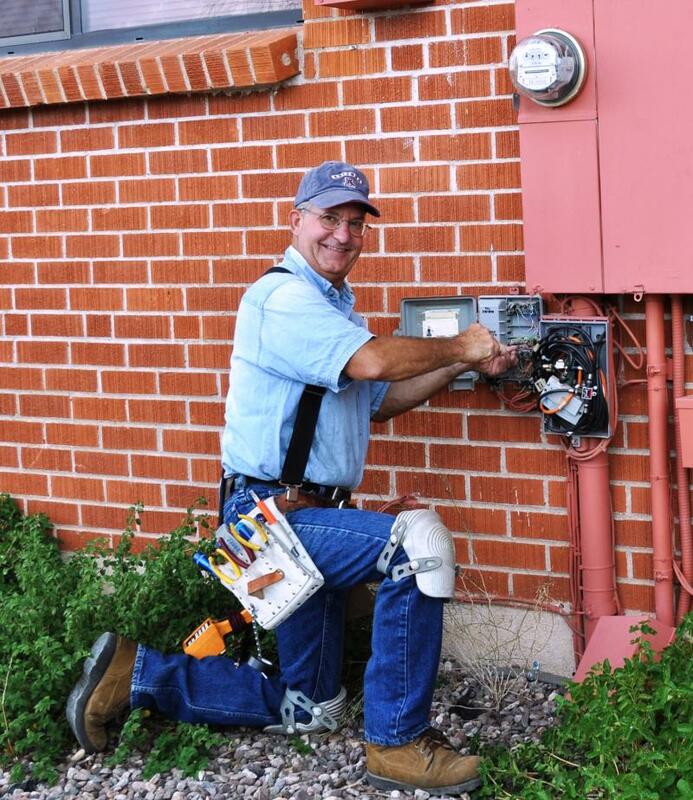 Troubleshoot and repair existing telephone jacks, existing interior and exterior wiring, underground phone cable repair and replacement, rewire phone numbers at jacks and service box, clean up and remove old wiring and cable around exterior of homes, apartments or businesses. I can provide custom service and scheduling for less money. I make real appointments and keep the set time. Most jobs can be completed the same or following day. I schedule and install all my own work. 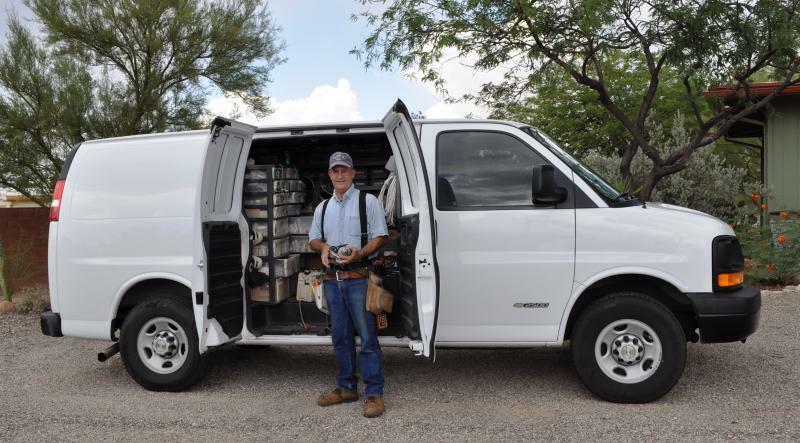 When you call for repeat work, you will have the same technician that has done all your work in the past, which will save you time and money. Installation of new residential telephone jack and wiring. Including: jack, wire, fasteners, and labor for $65.00 for the first jack. Repair telephone wiring problems. Troubleshoot static or hum on telephone line. 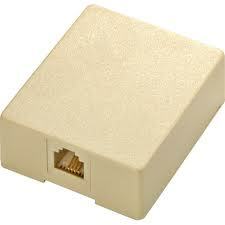 Jacks for DSL, Fax, 2 or 4 line phones, Credit Card lines. 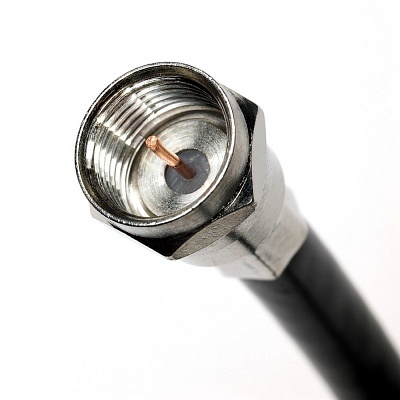 Coax Cable for cable TV, cable modem, satellite dish cable. Call for estimates or schedule your work from 8AM-8PM anyday. I look forward to hearing from you. This number will always forward to my cell phone during business hours. So please call or contact me here. Computer network jack with 2 each keystones and CAT-5 Cable.